We supply professional education-focused training for all Interactive solutions. Interactive Flatscreens (IFS), Interacitve Whiteboards (IWB’s) and Interactive Projectors. We also supply bespoke training for most educational software packages. Training can generally be provided nationwide. Contact us for pricing and further information. 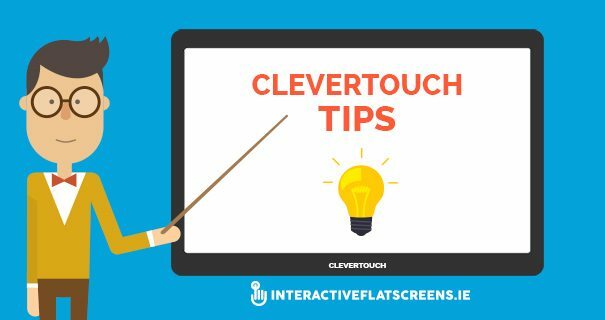 Interactive Flatscreens have compiled a library of training videos on how to get the most out of the Clevertouch Interactive Touch Screen Technology. The videos will guide you through some of the basic features of the technology as well as show you some of the more advanced elements and how you can use them. We add to our training video library regularly and if you have any requests for future videos please Contact Us and let us know. 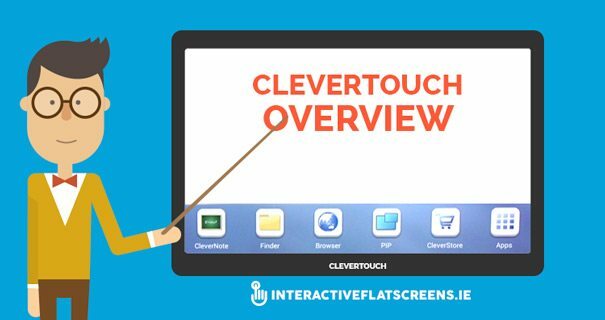 The first video in the series gives you a quick overview of the Clevertouch technology. 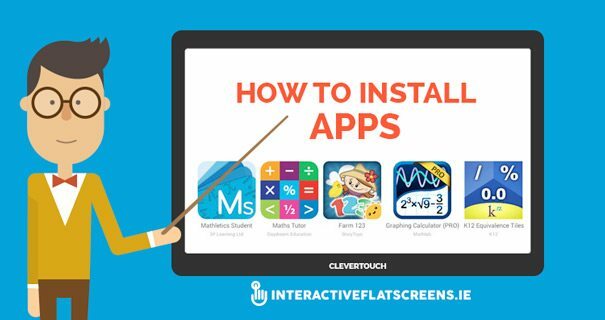 This video gives you an overview of the APP store on the PLUS range of Clevertouch Interactive flat screens. Find out how browse APPS, select, download and install an APP. 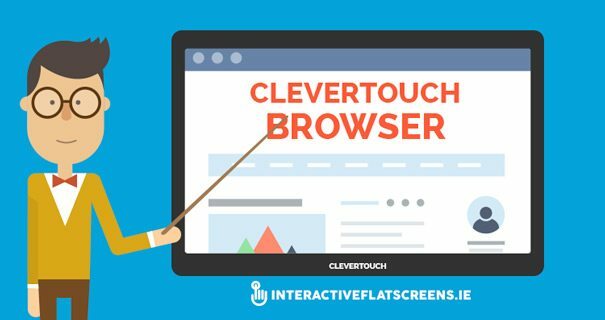 This video gives you an overview of the Clevertouch built in Browser. Find out how to Browse, Annotate and Zoom using the floating widget. 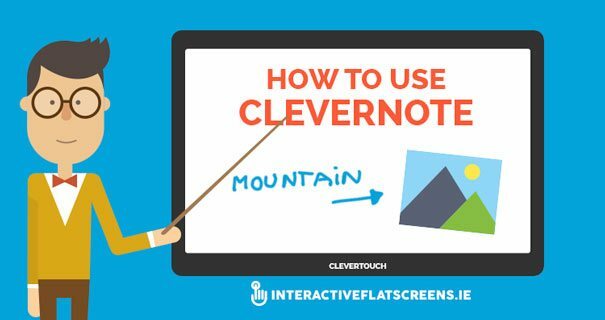 This video in the series gives you an overview of the CLEVERNOTE APP. Find out how to write, erase, insert an image and save. 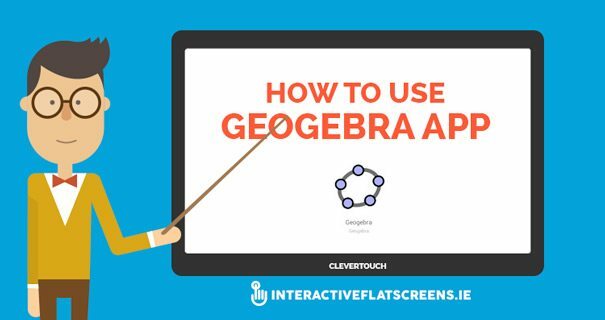 This video gives you an overview of the GEOGEBRA APP which is a great app for teaching kids maths. 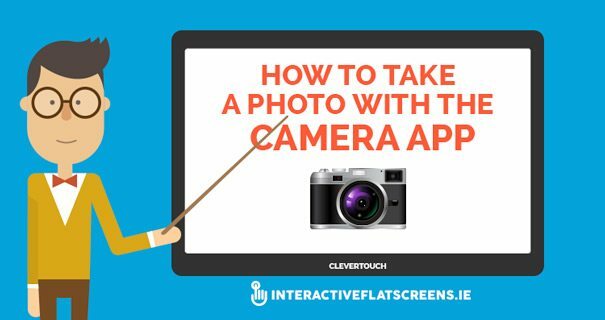 This video in the series gives you an overview of the Clevertouch Camera App. Find out how to connect a visualiser, take a photo and find the saved photo. 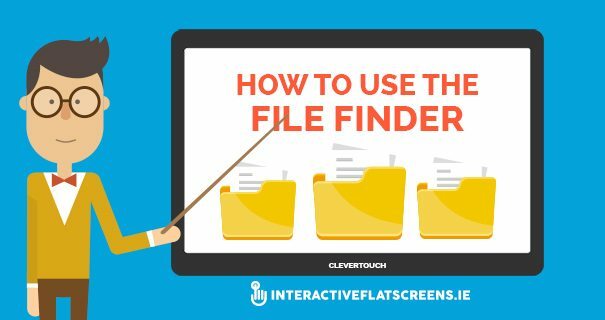 Learn how to use File Finder on a Clevertouch display. View contents of both internal and USB storage. 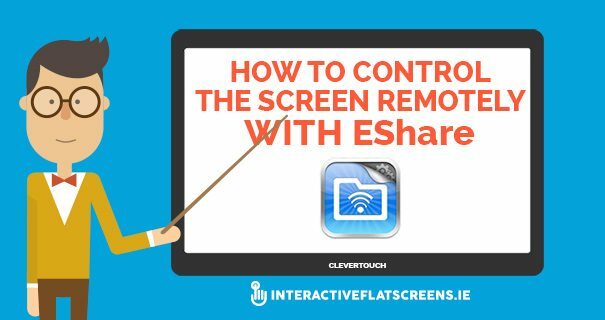 Learn how to connect a device to the CLEVERTOUCH display using the EShare APP. Mirror content form a CLEVERTOUCH to a tablet. How to use Picture in Picture (PIP) on a CLEVERTOUCH Interactive Flatscreen. Learn how to display an external hardware device within the Clevertouch window. 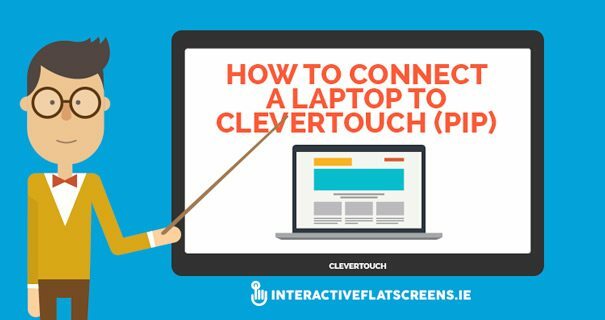 Save time and learn some useful CLEVERTOUCH Tips & Tricks with this training video.